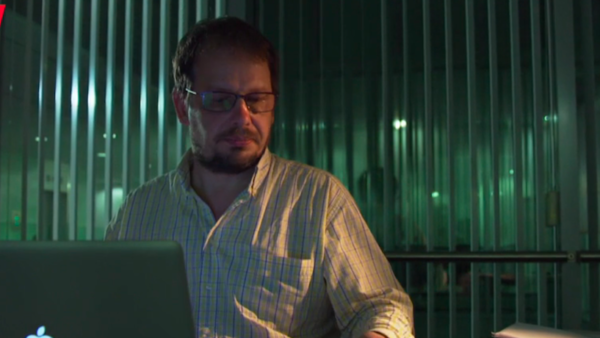 A total of 3,625 athletes tested positive for meldonium in 2015, the year before its ban came into effect when the 2016 Prohibited List was published on 1 January. Figures published by the World Anti-Doping Agency (WADA) show that 6.2% of the 58,760 samples collected both in and out of competition tested positive for meldonium concentrations greater than 20ng/mL. 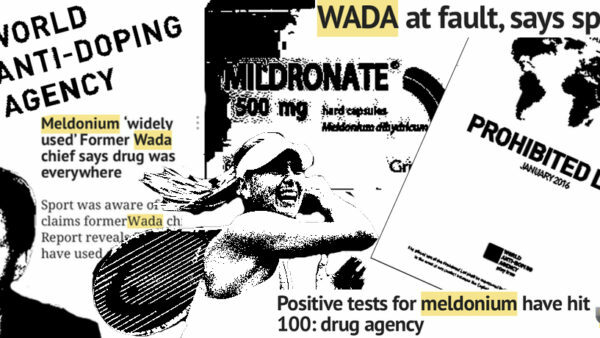 However, WADA’s findings represent a concentration of meldonium at extremely low levels. 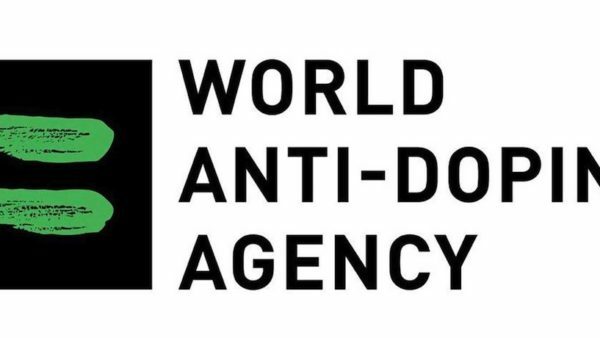 In its Guidance Notice on meldonium, WADA recommends that anti-doping organisations should only process an adverse analytical finding (AAF) when the concentration of meldonium is between 1μg/mL and 15μg/mL and the doping control was undertaken on or after 1 March 2016. The 6.2% of samples represent positive tests for meldonium at a concentration of 0.02μg/mL. 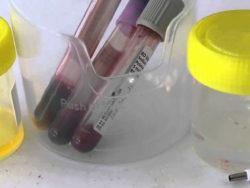 If a test was taken between 1 January and 1 March, it only recommends proceeding in processing an AAF if the concentration of meldonium is above 15μg/mL, or 15,000 ng/mL. As our table shows, canoe/kayak returned the highest percentage of positive tests for meldonium in 2015. The highest number of meldonium positives (549) was returned by athletics, however this represented just 7.7% of the 7,065 athletes tested. 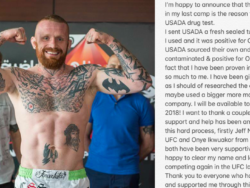 The diversity of the sports featuring in the top ten could lend support to claims that the drug is used as an insurance policy against heart attacks and is not performance-enhancing. 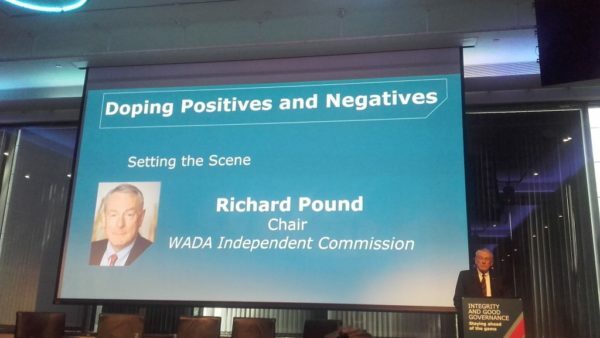 In April, the World Anti-Doping Agency (WADA) said that there have been 172 meldonium positives since the 2016 Prohibited List was introduced on 1 January. Our table (below) shows how case management is progressing for those athletes who have tested positive. The only known scientific study on excretion times for meldonium was published on 4 May this year. The study, which was performed on ‘two healthy male volunteers’ (not elite athletes), found that meldonium exited the body in two phases – a rapid phase followed by a slower elimination phase. 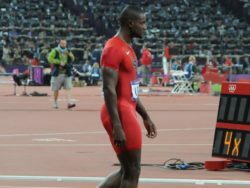 It could provide some support for athletes who have tested positive for meldonium, but claim to have stopped taking it before the 2016 Prohibited List came into effect on 1 January. 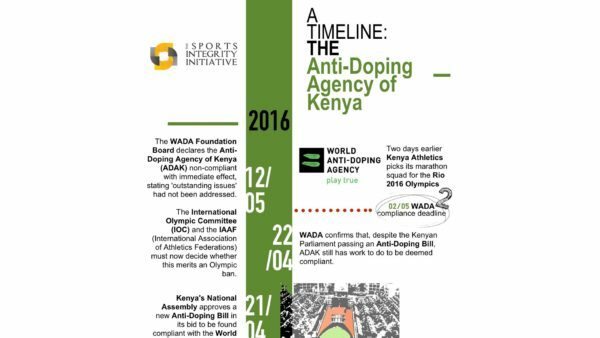 • The Sports Integrity Initiative was alerted to the 2015 WADA study on meldonium by Dutch public broadcaster NOS. You can view its article, which was published today, by clicking here.